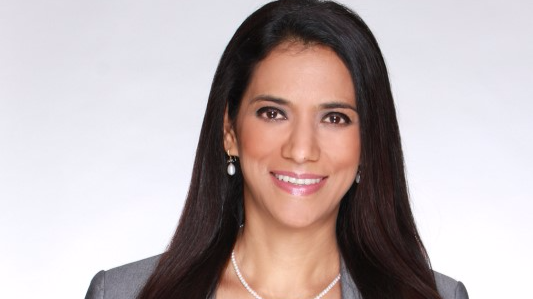 Singapore, 2 August - Vandana Hari has 22 years of experience providing intelligence on the global oil and gas markets to executives in the industry, allied services, government officials, and wealth managers. She is Founder and CEO of Vanda Insights, a provider of analysis and research on the global oil and gas markets. Vandana has previously served as Asia Editorial Director at S&P Global Platts, a leading information provider on the global energy, petrochemicals, metals and agricultural markets. In that role, she oversaw the regional commodities news and pricing operations and led the company’s business strategy and external stakeholder engagements. During her career with Platts, Vandana has assessed crude and refined product prices as well as written news, analysis and research reports on the oil and gas sector. Vandana has a bachelor’s degree in science from India’s MD University and post-graduate diplomas in communication and social journalism. She is a regular commentator for the print media as well as TV and radio channels including Bloomberg, CNBC, BBC, and Singapore's Channel News Asia. Vandana’s invaluable experience in analyzing and reporting on the ever-changing Oil & Gas markets provides an excellent resource for members in the NrgEdge community. She will be sharing her analysis and insights of market and price developments as well as important business trends with our members in a succinct and easy-to-understand manner. “We are thrilled to welcome Vandana on our Advisory Board,” said Easwaran Kanason, Co-Founder and Director, NrgEdge. “With her hands-on experience in interpreting market data for over 20 years, we also get understand what is coming ahead in our industry.” Vandana is a great asset to the growing advisory board of NrgEdge, as she is equipped to separate the signal from the noise in the complex and often volatile oil markets for those dealing with it on a daily basis, and to demystify it for those looking in from outside for a macro-analysis of the major factors impacting prices, trade and trends. 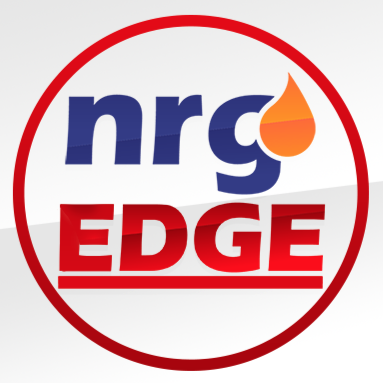 NrgEdge is the leading professional networking platform for the Energy, Oil & Gas industry in the Asia Pacific region. It is aimed at creating a holistic environment that will empower members to excel at every point in their career journey and to assist companies grow their business more effectively. Focusing on the Asia-Pacific region, NrgEdge has amassed over 10,000 registered users from the Energy, Oil & Gas industry since launch in 2016. Career Passport – Allows users to generate a professional resume automatically from their completed profile, with a choice of 3 handcrafted templates. Competencies – Allows users to showcase their skills by tagging competency levels for industry-specific skills. Helps recruiters filter candidates for more effective hiring. Company Pages – Provides a platform for companies to build brand awareness and hire efficiently from our database of professionals. Forums – Users can ask and answer industry-specific questions in the Forums. Projects – Database of industry projects. 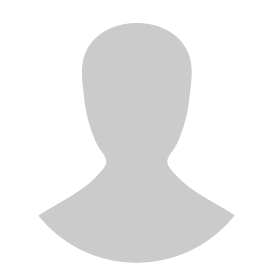 Users can tag themselves and their achievements in existing projects or create projects to enhance their profile. Network – Members can connect and network with other industry professionals. NrgEdge is available on the web (www.nrgedge.net) and via the NrgEdge native app on both iOS and Android platforms. Vanda Insights is a Singapore-based company providing macro-economic analysis of the global oil and gas markets with a focus on factors influencing prices. It also conducts bespoke corporate briefings and research on trends and developments in the industry.